National film "Pomegranate Orchard" will be screened at Kazan International Festival of Muslim Cinema to be held on April 24-30. 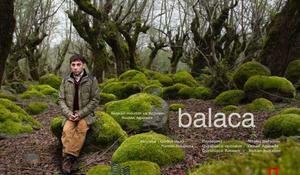 The Azerbaijani film "Short" will be screened at the Fajr International Film Festival to be held in Iran on April 18-26. 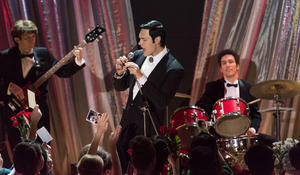 Shooting begins on the love story of the legendary Azerbaijani singer Muslim Magomayev and the Russian singer Tamara Sinyavskaya. 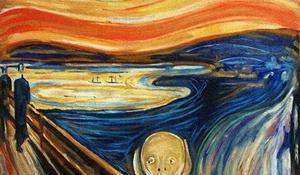 YARAT Contemporary Art Space invite you to the presentation of the movie "Let the Scream be Heard " directed by Dheeraj Akolkar (Norway). 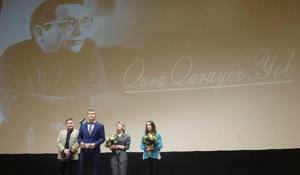 Azerbaijani film "Sholler's Archive" has been named best in Germany. "The Steppe Man", a film by Azerbaijani filmmaker Shamil Aliyev was awarded at World Film Festival 2018 in Australia. 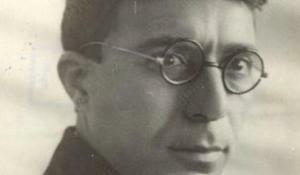 The shooting of film about prominent playwright Jafar Jabbarli is underway. 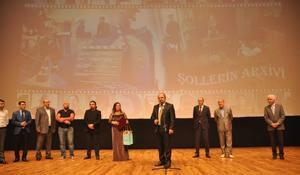 Azerbaijani film "Sholler's Archive" has aroused great interest among cinema lovers. 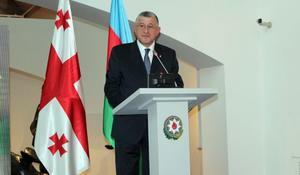 A presentation of the "The Last Session" documentary dedicated to the 100th anniversary of the Azerbaijan Democratic Republic has been held in Georgia.